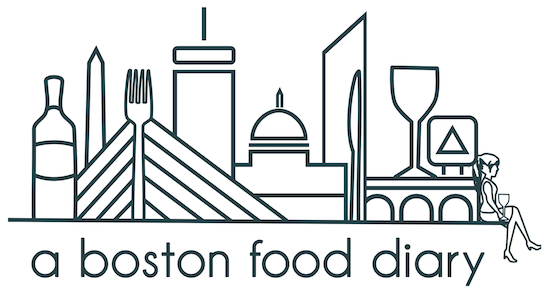 A Boston Food Diary: Celebrate National Donut Day at Dunkin' Donuts! From the time that Fred the Baker used to wearily remind us it was "time to make the donuts" Boston has been "Running on Dunkin's"(Video Cred- Youtube). Sure their logos have become brighter, their commercials wittier, and product offering more diverse, but deep down, Dunkin' Donuts has been an icon around these parts for decades. 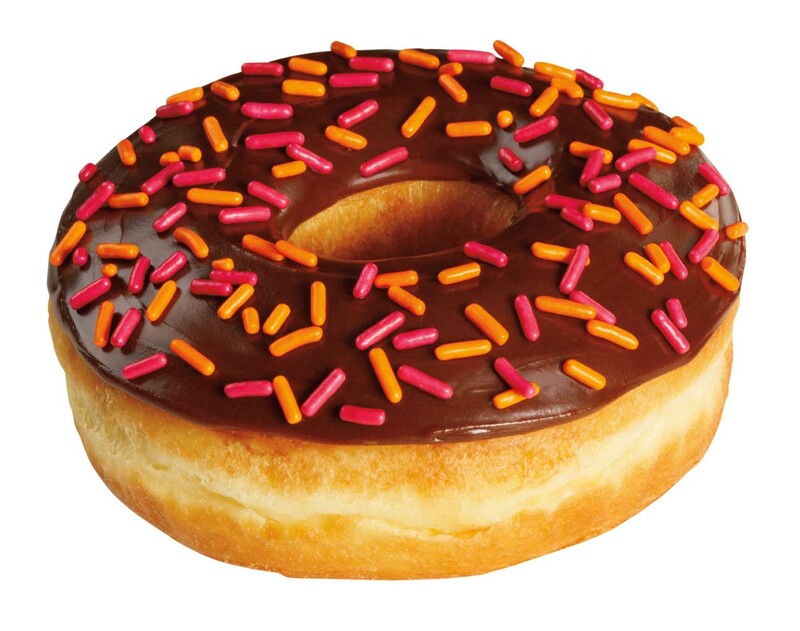 Friday, June 3, 2011 is National Donut Day- and with a history this rich- you know Dunkin Donuts is celebrating! Now, Dunkin Donuts, as the name implies, is no stranger to donuts-in fact daily in the US they sell 5.3 donuts and munchkins. They carry over 70 different varieties of these sugary, decadent treats, basically assuring that they have something for every craving. So tomorrow, while supplies last, get a free donut with purchase of a Dunkin'Donut's beverage (bottled cooler beverages are excluded). 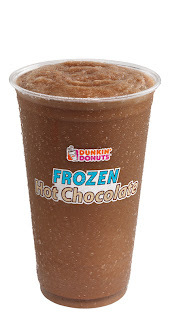 Now this year, Dunkin' Donuts has gone a step further with their summertime beverages. For years they have been coming up with new ways to cool us off through the hot months from standard iced coffee, Coolattas, Fruit Coolattas, etc. This year they rolled out the pinnacle. I'm not sure if you have every had Dunkin's Hot Cocoa- if not believe me when I say it is ridiculously good. On a cold winters day, there is nothing better to warm up with than a piping hot cup of Dunkin's hot chocolate. Well, they have now cooled that down for us and this year rolled out Frozen Hot Chocolate! I haven't had the opportunity to try out this crazy concoction yet, but I have heard that it is chocolaty goodness! So stop on by Dunkin's tomorrow, June 3, 2011 to pick up a refreshing beverage, and a free donut in honor of National Donut Day! Oh man...I am SO glad you told me about tomorrow's deal! Thanks!